The new SFR Hurricane is a 4-size-adjustable children's quad skate. Not only does it come in two fun colour-ways, but it's only £35!! 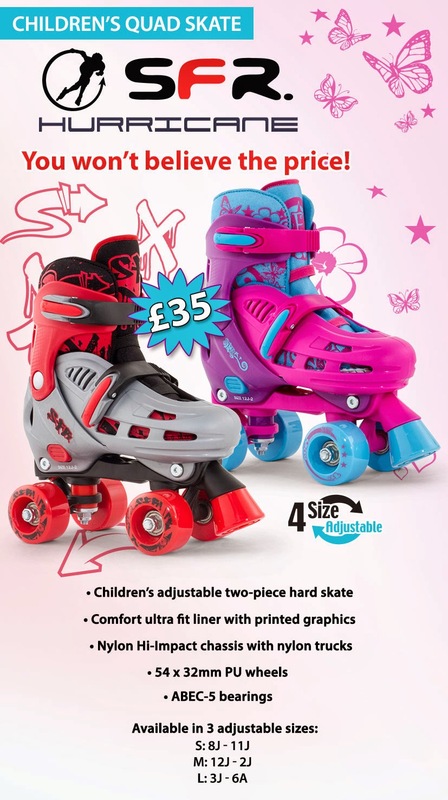 As with all of our adjustable skates, the Hurricane will grow with your child's feet, meaning that it will last longer. The soft, removable lining can be spot-cleaned, but we deliberately made these skates using vibrant colours that won't get dirty quickly! Check it out! 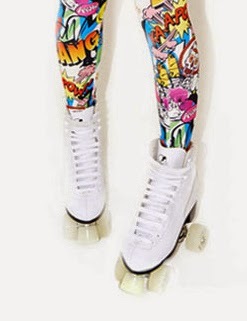 Our lovely quad skates have been used by Spangled on their website!! 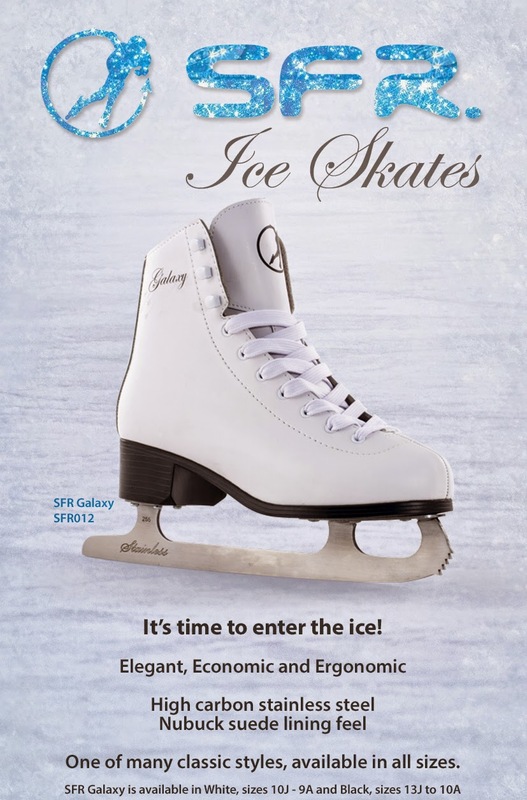 The open air ice rinks will be popping up all over the place soon, so it's a great time to get yourself some of your very own ice skates! !